As much fun as it is to play board games with the whole family, sometimes my 6-year old wants to play games that really challenge him. For these occasions we have a few 2-player strategy games. The easiest to learn was Abalone, a game played with beautiful black and white marbles on a hexagonal board. It was invented in France by Michel Lalet and Laurent Lévi. It quickly won prizes like the 1990 "Mensa Select", or being runner up in the 1989 German "Spiel des Jahres" (Game of the Year). The rules are really simple. Push your opponent's marbles if you have more marbles lined up in a specific direction than him. The first one to push 6 of the opponent's marbles off the board wins. That sounds like it is easy and boring, but since it is played with 3 axes instead of two, things often take sudden and surprising turns. We usually pretend to command opposing armies. My son calls it attacking my troops when he pushes my marbles, there is retreat, sacrifice, encircling and out-flanking each other, sieges and break throughs. While world class players can drag out a game for hours, playing with kids is a fairly quick experience. We often take the travel version of the game to a restaurant to play a round while waiting for food. Another bonus of the game when playing with younger players is that you can let them take some of your marbles, or let them win, without being obvious about it. But watch it, all of a sudden they will take a marble from you that you didn't actually intend to lose. Don't forget to yell "I've lost my marbles!" on those occasions. With fall just around the corner, it is time to review some great indoor places to take the geeks in training. One of our staples is the Franklin Institute, which until October 5, 2013 has a great special exhibition: "SPY: The Secret World of Espionage". The exhibition features actual spy equipment from the CIA, FBI, the National Reconnaissance Office (NRO), and private collections, spanning the time from WWII until the end of the Cold War. Many items look as if invented by Q, such as a poison-tip umbrella, microfilm hidden in a hollow nickle or a prototype of the insectocopter, a flying mini-robot in the shape of a dragonfly. Although this exhibit is not as hands-on and interactive as the regular exhibition, it still provides opportunity for smaller kids to open hidden dead drops or crawl a secret tunnel. The laser maze that required to jump and crawl without setting off the alarm was definitively a favorite. Heard of any other geeky weekend activities? Leave a comment! Every proper geek-to-be should know how to handle his or her Legos. 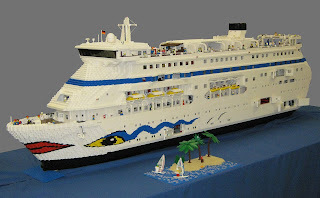 Short of visiting Legoland, the best chance to show them that there are no limits to what you can do with Legos will be tomorrow (9/7/13), when the Teach Fleet sets anchor at the Independence Seaport Museum. 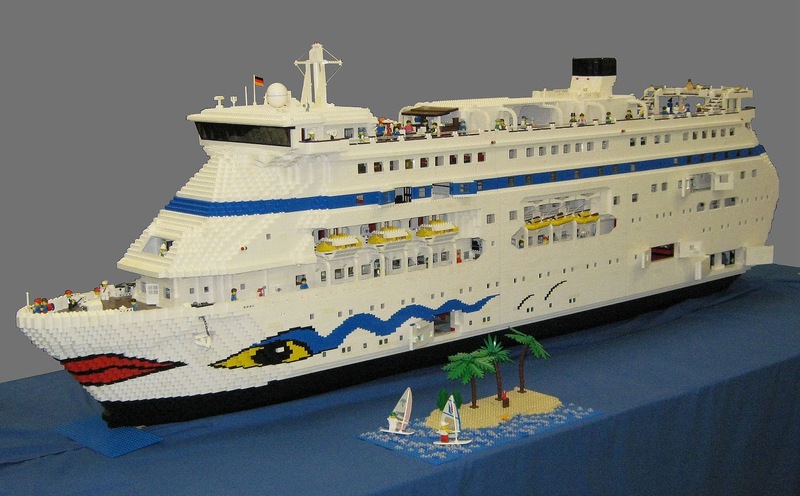 Not only is Teach Fleet one of the world’s largest collection of Lego ships, what would already be awesome all on its own. But it it also aimed at increasing awareness for and supporting STEM, diversity and Environmental Stewardship. Like a STEM-Happy-Meal, the kids are lured in by the colorful toys, and leave with a brain full of rich content. Each ship is named after a STEM contributor who also had to overcome obstacles due to his or her gender, race or heritage. In addition to the Teach Fleet, tomorrow also features Coast Day, with knot tying courses and a regatta at the museum (visiting the submarine Becuna is included in museum admission), and additional activities on Penn's Landing. The weather forecast for tomorrow is sunny and balmy, so go enjoy one last day of summer at the Delaware!